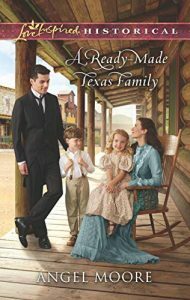 For the sake of her orphaned siblings, Charlotte Green will do anything to save her family’s Texas hotel—even hire her childhood nemesis, Nathan Taylor. Sure, he’s grown into a charming, handsome man since then, but it won’t change the past…or her present situation. Like it or not, Charlotte must work with Nathan, but that doesn’t mean she has to enjoy it! After love burned him, the only commitment Nathan will make is to his career. He won’t be distracted…even if Charlotte is as lovely as she is feisty and the hotel is beginning to feel like home. 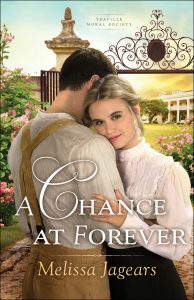 But when a new opportunity pits his ambition against his heart, will Nathan choose Charlotte and her family? Lochiel Ogle was born with a red-wine birthmark–and it put her life in jeopardy from the moment she entered the world. 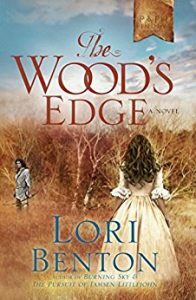 Mountain folks called it “the mark of the devil,” and for all the evil that has plagued her nineteen-year existence, Lochiel is ready to believe that is true. And the evil surely took control of the mind of the boy who stole her as an infant, bringing her home for his mother to raise. 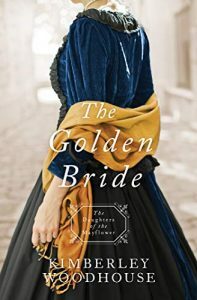 Abused and abandoned by the only people she knows as family, Lochiel is rescued by a peddler and given the first glimpse of love she has ever known. 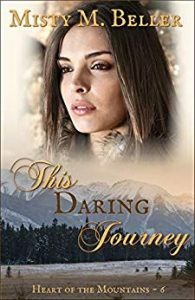 The truth of her past is gradually revealed as is the fact that she is still hunted by a brother driven to see her dead. 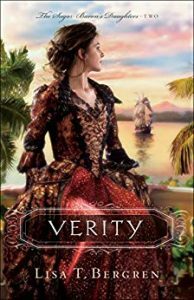 Unsure if there’s anyone she can truly trust, Lochiel is faced with a series of choices: Will she continue to run for escape or will she face her past and accept the heartbreaking secrets it reveals? 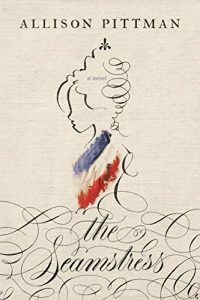 Which will truly free her? 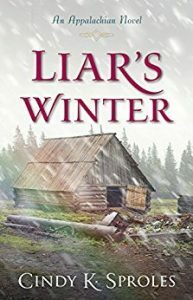 Set in the wild and beautiful Appalachian Mountains of nineteenth-century East Tennessee, Liar’s Winter is an unflinching yet inspirational exploration of prejudice and choice. 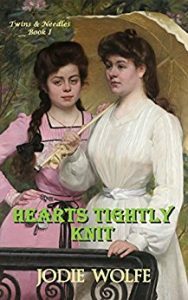 When she and her sister are unexpectedly orphaned and prevented from traveling West unless they have a male chaperone, Mattie Prescott disguises herself as a boy. 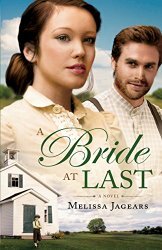 But after Mattie’s fellow wagon train companions discover her masquerade, their long-dreamed-of fresh start is over before it’s even begun. 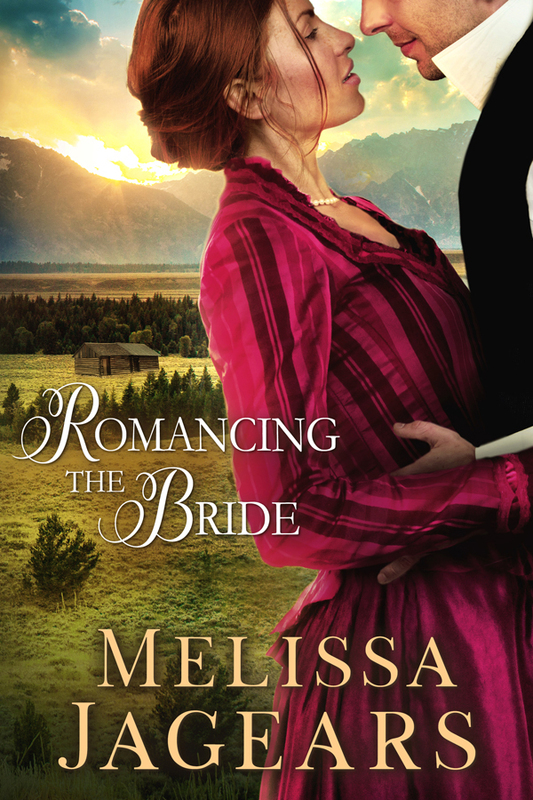 She has only one choice: marriage to the man who helped her—and kept her secret—along the trail. 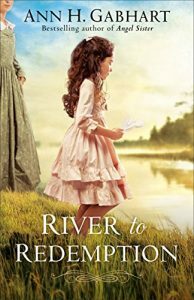 When the railroad pushes to buy her land, orphaned Cameron Sims will do anything to keep the only home she and her sisters have ever known. Even if she must marry a stranger. 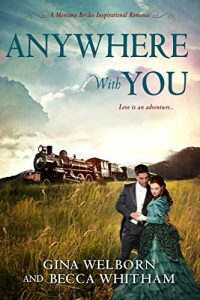 But she’s determined her agreement with the mysterious, dashing man—who’s unlike anything the Kansas railroad town has ever seen—will remain simply business. 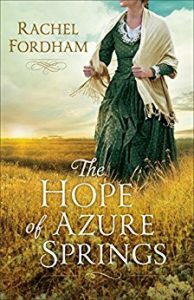 Orphaned, then traded to a saloonkeeper by her unscrupulous guardian, Jenny Davis has learned some hard lessons in life. For one thing, she knows beyond a doubt that God doesn’t love her. How could He, when He has allowed such terrible hardships to befall her? 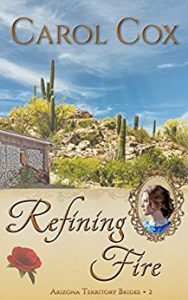 Jenny decides any happiness she may find will have to come about through her own efforts and moves to Tucson in hopes of beginning a new life. Andrew Garrett came to Arizona Territory to scout out mining opportunities for a group of Colorado investors. 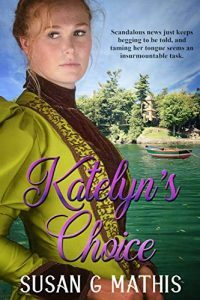 He intends to finish the job he was hired to do, then return home…until he takes one look at Jenny. But digging ore out of hard rock may be easier than breaking down the walls of distrust Jenny has erected around herself. 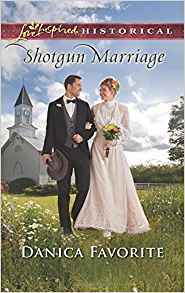 Will a false accusation and an encounter with the law bring Jenny to her wit’s end–forcing her finally to trust God and acknowledge the love she has for Andrew? Alexia D’Clere didn’t ask to be Protector of the Spear, but after her dying mother gave her the spear tip and made her promise to keep it safe, she had no choice. 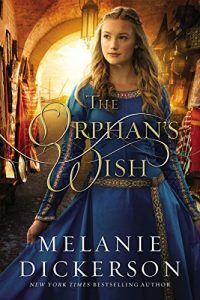 Orphaned at age 9, she took over managing her parents’ castle with the help of a trusted steward. 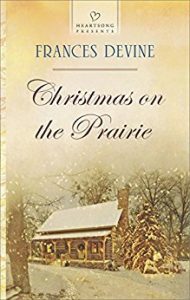 Yet, when a plot to murder her was revealed, a friar whisked her away to live hidden in the forest. There, she learned to shoot expertly with bow and arrow and hone her skills to see into the spirit realm. 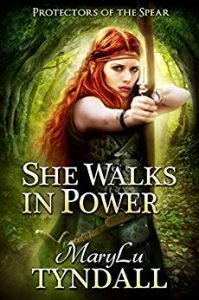 Now, at 18, she continues to keep the spear protected, provide meat for the starving village, while secretly caring for her ill sister who still lives in the castle. With Alexia’s powers of spiritual discernment and her skill as an archer, she is no match for those who come for the spear. That is until she meets Ronar LePeine, one of the King’s Elite Guard. Ronar desires nothing more than to do his duty for God and King and pay penance for his past sins. Yet a forest sprite with red, flaming hair blocks his every move, all the while enchanting him like no other. 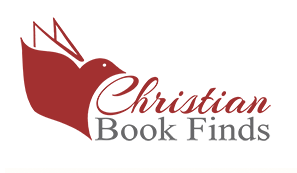 Something evil lurks at Castle Luxley, and both Ronar and Alexia are soon thrust into the middle of a spiritual battle which will not only test their very beliefs, but put them both in mortal danger. 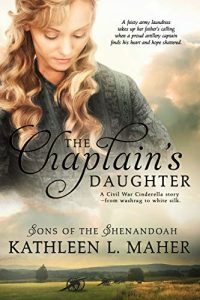 Orphaned Annie Paxton and her brothers may have lost the only home they’ve ever known, but they’re determined to make a better future in St. Joseph, Missouri. 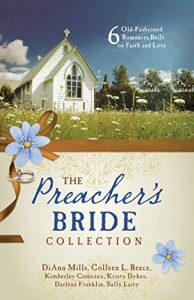 Annie dreams of a pretty house with window boxes, and having friends, and attending church every week. But then her brothers spot the ad for a new venture called the Pony Express. “Wanted,” it reads, “Young, skinny fellows not over eighteen. Must be expert riders and willing to risk death daily. 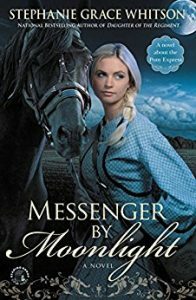 Orphans preferred.” Sure enough, both her brothers land jobs as Express messengers, and Annie puts her dreams on hold to work as a cook at Clearwater Ranch, a station along the Pony Express route. 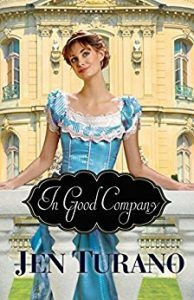 Annie struggles to adapt to her new job–work made all the more challenging when she has so many to feed and few ingredients. The gruff station owner, George, doesn’t seem inclined to make her life any easier, or at least not at first. But slowly a friendship builds between them. 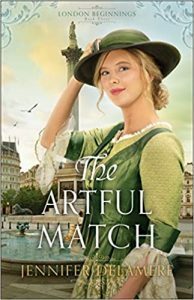 When Annie attracts the attention of a refined, dashing lieutenant from the nearby fort, she’ll have to learn how to trust her instincts and follow her heart, even if she’s conflicted about which way it’s leading her. 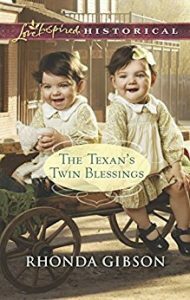 Orphaned at age ten, Ellie Stafford and her twin sister Mae made a vow—to stick together and never marry. 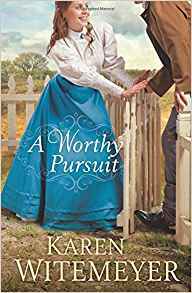 Now in their mid twenties, they are bucking convention in Calder Springs, Texas, as women with respectable occupations who can take care of themselves. Ellie works at the Good Fixin’s Diner and spends her evenings knitting garments for The Children’s Aid Society. 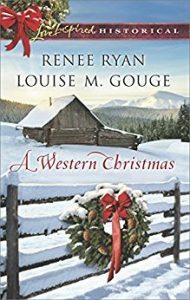 When a handsome local rancher shows up searching for a cook, she’s hardly tempted, despite his good looks. Luke Rogers owns a spread just outside of Calder Springs. It was running as smooth as cattle going through a chute until his cook up and marries and high-tails it back east. 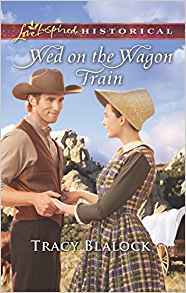 With no cook and a bunkhouse full of ranch hands ready to revolt, he persuades Ellie to temporarily fill in until he can hire someone else. 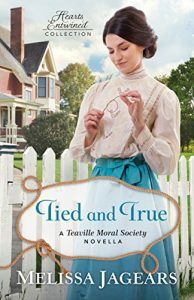 He should have known better than to get tangled up with another woman. 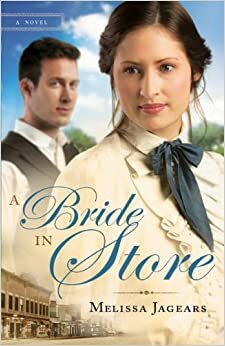 Forced to wed to protect their reputations after being trapped overnight in a mine, Emma Jane and Jasper Jackson’s marriage is one in name only. Resenting the choices taken from him, Jasper’s determined not to lose his heart. 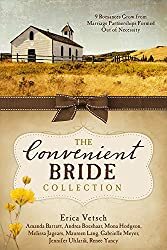 But it’s not so easy to stay distanced from his new bride when a gang of bandits abducts them both. Other young women might be ecstatic to land Leadville’s wealthiest bachelor. But Emma Jane would rather have Jasper’s love than his family’s money. 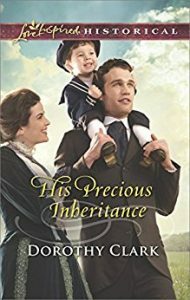 A true bond with her handsome husband seems impossible…until their ordeal leaves Emma Jane caring for an orphaned baby. 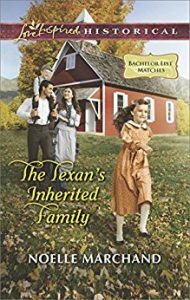 In reach now is the one thing neither expected—the chance to turn a convenient marriage into a forever family. 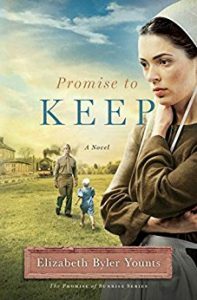 World War II Marine Joe Garrison returns home from war longing to be a father to his deaf daughter, Daisy, only to find that she is attached to Esther Detweiler, the Amish woman who has raised her since his wife’s death in this touching historical romance. Orphaned as a child, Esther Detweiler is used to caring for herself and her ailing grandmother. They made the best out of a hard life and poverty without asking for help. 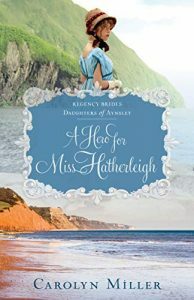 They even take in her shunned cousin’s deaf daughter, Daisy, when her mother dies and her father goes off to war. 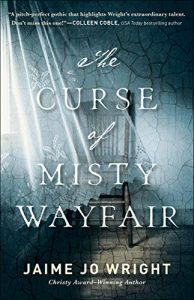 When Esther’s grandmother dies, Daisy is all she has. 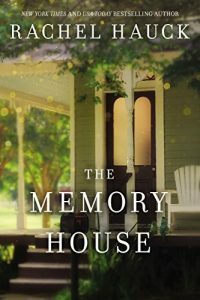 When war veteran Joe Garrison returns, all he can think about is recovering from the horrors of war and building a relationship with his seven-year-old daughter. Daisy, however, is unwilling to leave Esther, whom she loves. Joe and Daisy get to know each other again, but Joe struggles with nightmares and fatherhood is proving to be more difficult than he imagined. 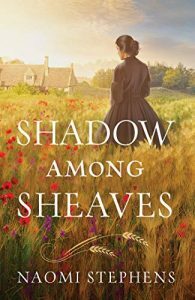 Esther loves Daisy and despite her Amish ways, Joe finds himself drawn to her as a woman and not just a caregiver. 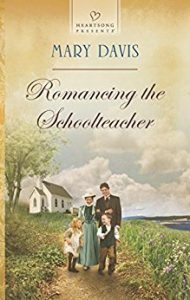 As their love blossoms, Joe decides to send Daisy away to a school for the deaf which propels their lives into turmoil and a battle for love and family. A Christmas to remember—that’s what Ellie Wainwright wants to provide for Sheriff Caleb Voss’s little girls. But she can’t agree to a marriage of convenience. Ellie wants nothing less than real love. 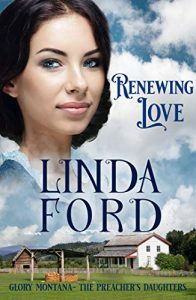 Caleb long ago gave up on love, yet sweet Ellie’s kindness to his children could make a believer of him again. Emma Sharp’s family needs to rebuild their barn before Christmas. All help is welcome—even if it comes from the handsome neighboring rancher who jilted her two years ago. 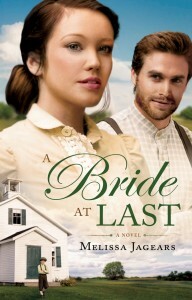 Can Jared Mattson prove that he wants to build not just a barn with Emma—but a bright future together? 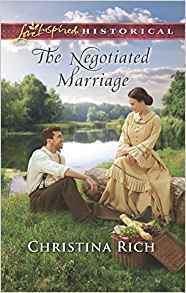 Nate Colby came to the Dakota Territory to start over, not to look for a wife. 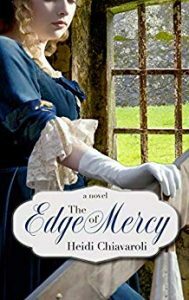 He’ll raise his orphaned nieces and nephew on his own, even if pretty schoolteacher Sarah MacFarland’s help is a blessing. 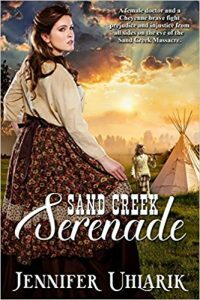 But Nate resists getting too close—Sarah deserves better than a man who only brings trouble to those around him. 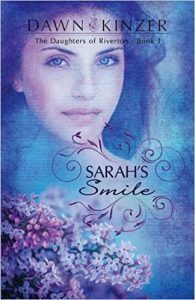 Sarah can’t deny she cares for the children, but she can’t let herself fall for Nate. 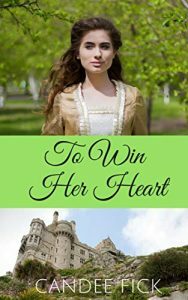 Her childhood as an orphan taught her that opening her heart to love only ends in hurt. 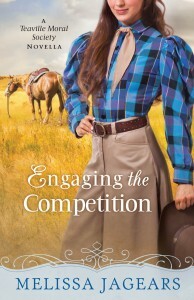 Yet helping this ready-made family set up their ranch only makes her long to be a part of it—whatever the risk. 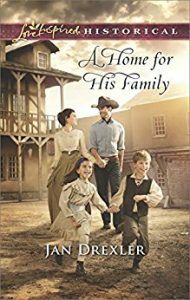 At Home in Persimmon Hollow is the first book in a series chronicling the world of Agnes Foster and the people of frontier-era Florida. 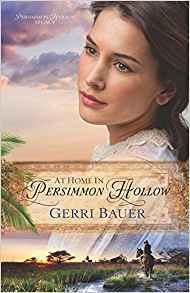 In 1886, Agnes is forced to leave the Catholic orphanage in New York where she grew up to start a new life as a teacher in Persimmon Hollow, a small Florida town she has seen only in a newspaper ad. 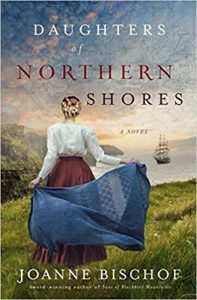 With nothing but her strong Catholic faith to sustain her, she leaves behind the only home she’s ever known and the little girl she hopes to adopt, and encounters a wild and beautiful new landscape, and a town full of hardworking, faith-filled people. 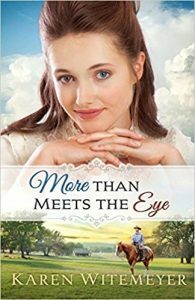 She also meets the difficult, yet handsome and hard-to-ignore Seth Taylor, a man whose heart has been hardened to God after a terrible loss. 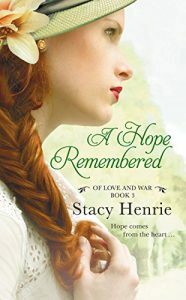 Just as Agnes starts to feel Persimmon Hollow could be a good home for her and her daughter, and that Seth could be her love, tragedy strikes in the form of a trio of evil men from both their pasts, intent on doing them more harm. Will their fragile new love survive? Will Seth return to his faith? Can Agnes finally escape her dark past and find a bright future? When Dr. Daniel Parker requested an army nurse to help with his orphanage, he expected an organized, sensible matron. Instead he gets young, beautiful, obstinate Ida Lee Landway, whose vibrant outlook and unrelenting optimism turn his work and his life inside out. Army life was easy compared to the discipline at her new workplace. 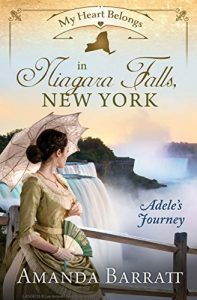 Yet Ida is immediately smitten by the children in her care…and impressed by Daniel’s unfaltering dedication. Adding color and warmth to her new surroundings is one thing. Can she also help the good doctor embrace joy—and in so doing, find the family they both deserve? 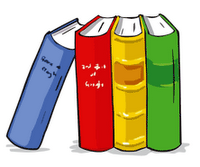 …of three endearing orphaned children. Only Seth Dobson isn’t planning to relinquish custody of his nephew and nieces. But Ansley didn’t come all the way to Prairie Chicken, Kansas, to give up without a fight. 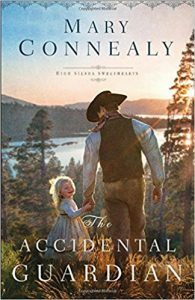 She’s determined to be part of the children’s lives, even with the handsome farmer opposing her at every turn. As the children’s paternal uncle, Seth is happy to do his Christian duty. Just when he and the kids are finally becoming a family, here’s this Boston beauty who isn’t afraid to stand up to him…or to danger. 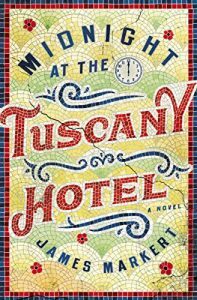 Can two strangers who are constantly surprising each other create something special and lasting—together? Reserved widow Eileen Pierce never considered herself the kind of woman who was cut out to be a mother. She wouldn’t know what to do with one child, much less ten. 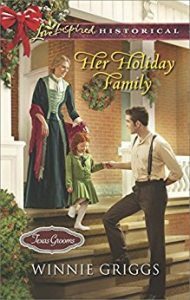 But when handyman Simon Tucker is stranded in town with a group of young orphans at Christmastime, she discovers she can’t just turn them away. Simon knows there’s more to Eileen than meets the eye. 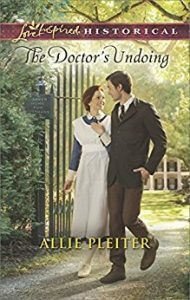 Though his easygoing demeanor immediately clashes with her buttoned-up propriety, Simon’s kindness soon melts Eileen’s stern facade. Simon and the children already upended Eileen’s quiet, orderly life. 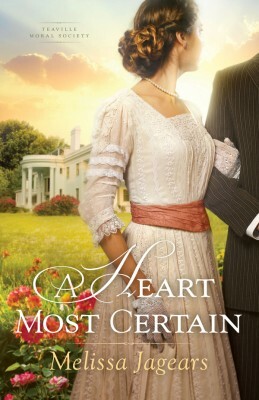 Will they do the same to her guarded heart?